To ensure the operation of HK comply with the HKMA requirements and other applicable laws, rules and regulations. To coordinate and report on all types of compliance issues to the CE of HK. To liaise with the regulatory body on all aspects of compliance issues in HK e.g. HKMA enquiry, inspection review, etc. To liaise with external consultants on compliance related matters. To monitor staff compliance with the policies and procedures set in the Operations/Compliance Manuals and other applicable laws, rules and regulations. To conduct periodic reviews to ensure operation compliance with the internal policies, procedures and other applicable laws, rules and regulations. If you are interested in this position, please click link to apply. 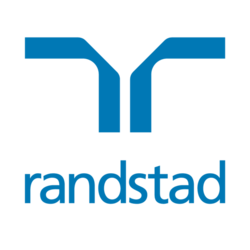 If you would like to know more about this role, please contact Eva Tai at +852 2232 3465 or eva.tai@randstad.com.hk for confidential conversation.